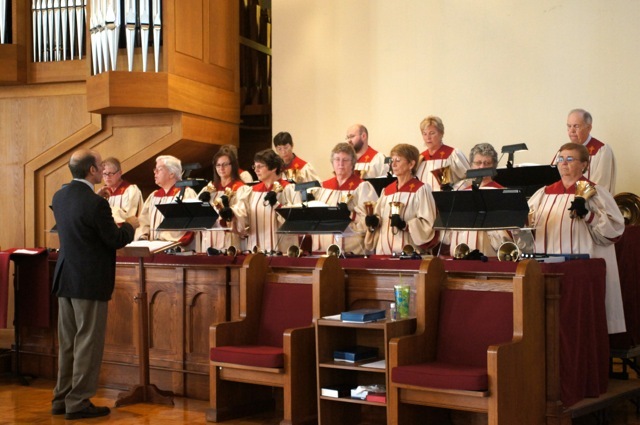 Our adult handbell ensemble, open to anyone over 16. We are proud of two sets of recently refurbished bells and a huge music library which is growing all the time. We have fun and laugh a lot but we work hard, and are excited about learning, on developing our abilities and ringing a wide range of musical styles. Space is limited so sign up early!